Based just outside Leicester in the UK, Steven Havers has been educating and training dog owners for over 25 years. His attention to detail and recognition of the patterns in human behaviour has allowed Steven to outsmart your dog and make the seemingly unpredictable nature of your dog so much easier to understand. Changes can be quick but in some dogs can take longer and with the occasional dog, Steven will resort to food rewards as very occasionally some dogs just cannot cope with the level of change Steven can bring and his methods can require. If you work hard and stick to the plan, you will succeed. A shouting dog can be the biggest cause of stress and distress in the family home and is one of the most common problems we encounter. Our first steps are to establish why the dog is barking and the we remove the cause and give the dog another option, being quiet! There is always more to this behaviour than you might think and we go into detail! One of the most annoying behaviours a dog can do, especially to people who don’t like dogs. The cause of this behaviour is probably learned at home and has been taught by the people that visit your home most often and that is probably you! Once you understand the cause, we can change the outcome for the better. Aggression can take many forms and can come from many different causes yet there is one common cause, the dog feels under sufficient pressure and stress that they have to lash out, make something go away, prevent something and many more reasons. It also comes down to a lack of trust. It is often based in fear as the suggestion above indicate. Resolving the fear, stress and confusion can be done but it does take time. This is probably the second biggest cause of stress and distress in the family home and is a very common problem. Dogs pull on the lead because they have not been taught to walk nicely. We look at the reasons why the dog pulls, remove the cause and give the dog another option, to walk nicely on the lead. Often an overlooked behaviour and one we give into very easily that can be the root cause for many other unwanted behaviours. If your dog gets all of their attention on demand, not only does your dog think they are in control but they will use that to exploit your reactions which will reinforce their belief that they are in control. This is the worst problem a dog can have. If the dog is biting then all other forms of communication have failed and the dog is at the last resort to try and make his point. Dogs rarely bite because they want to, they tend to bite as a last resort so we identify what the dog is objecting to, that could be over stimulation and give the dog another option! This is another control behaviour. 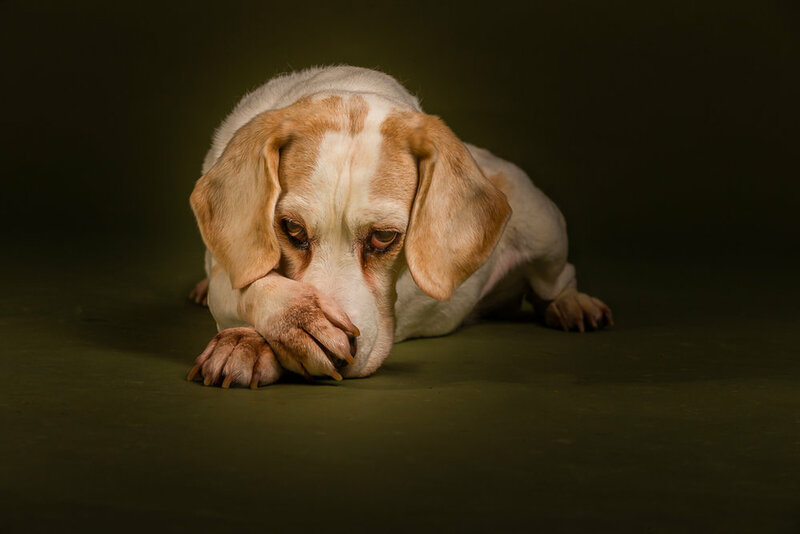 Either your dog genuinely does not want to do something and there is a very good reason or they are trying to control the situation to their own desire. Either way, the cause needs to be understood before the behaviour can be resolved. The dogs needs have to be understood and met before the behaviour can change. Use the form below to contact us regarding your dog and their behaviour. Please be as detailed as possible. Include the breed and age of your dog and how long you have been dealing with the unwanted behaviour along with your desired outcome. You may also email or call us to make an appointment. You are assured of our best attention and determination to help you have the best dog possible.